Sounds likely! 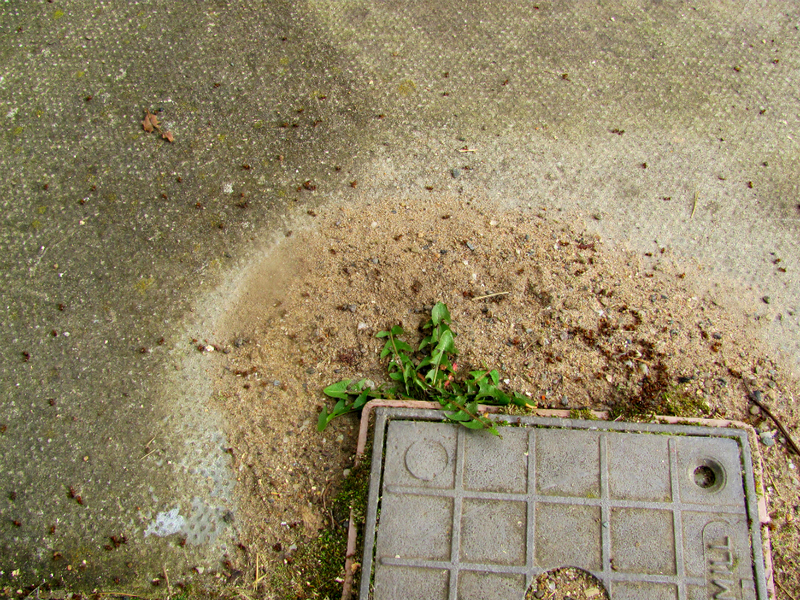 I’ve never seen an ant war myself. 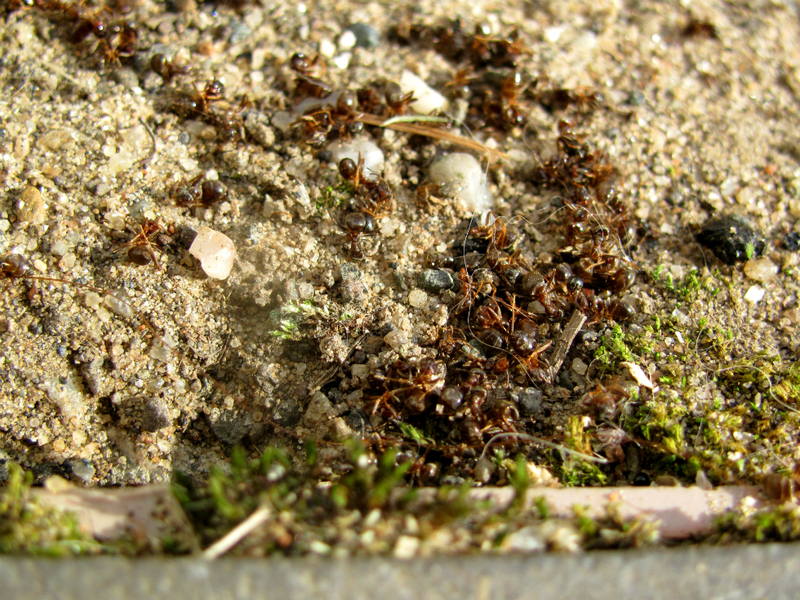 I grew up with Fire Ants, and you just don’t want to get very close to those guys. 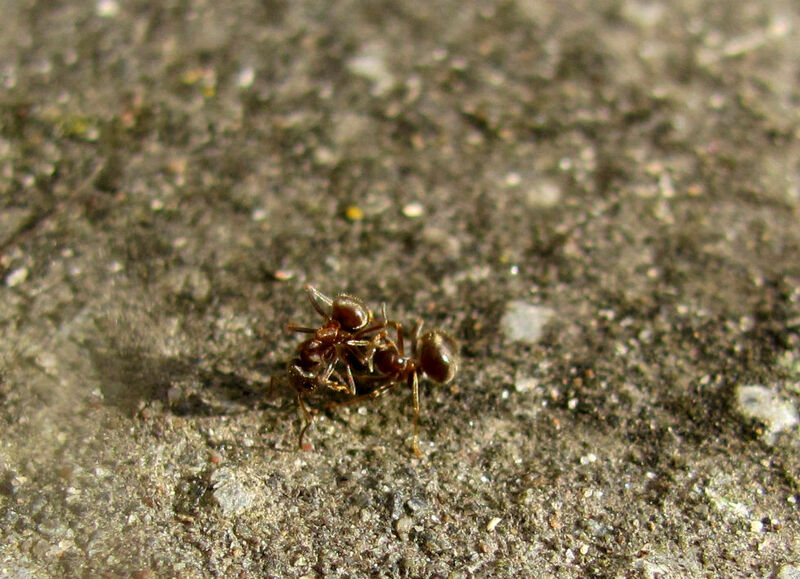 I’ve been in Ireland nearly seven years and have seen exactly one ant! Weird. I love your ant posts. Damn maurauders and I think I have an extra u in there. It can bloody well stay there. 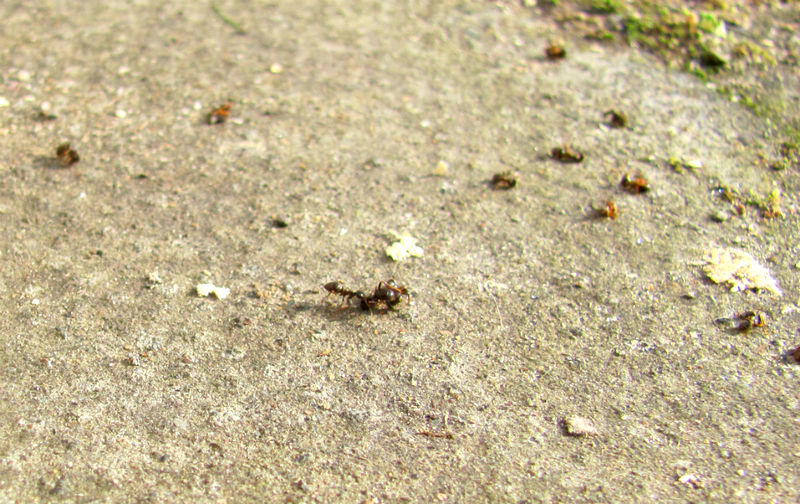 Yes, looks like you may have missed out on an ant war. Maybe for the best. The other option is that the ones now in the nest are the usurpers, but that does seem less likely. Strange that they didn’t eat them, but I can see a few reasons why they might not. One is that a savvy ant colony who wished to wipe out another would send in a few sacrificial ants infected with some kinda fungus or something, to get pulled into the nest and eaten. Another is that they might “play dead” until pulled into the nest. Another is that they might just give off all the wrong pheromones when dead, in order to at least not give the victors the advantage of their flesh.